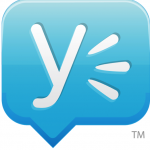 Tech giant Microsoft has bought enterprise social network service Yammer for $1.2bn. Yammer, known as the Facebook of the enterprise, is a secure social network that sits inside corporate firewalls. It is free to set up and offers a premium, paid-for service too. Microsoft CEO Steve Bullmer said: “The acquisition of Yammer underscores our commitment to deliver technology that businesses need and people love. 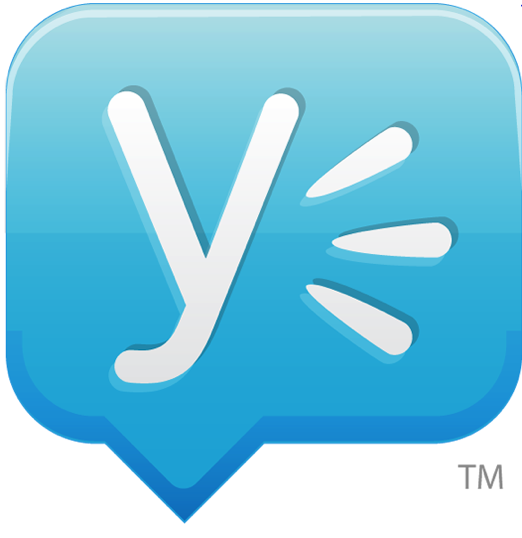 Yammer was launched in 2008 and has more than 5 million corporate users, including employees at 85 percent of the Fortune 500. Read the Microsoft press release.